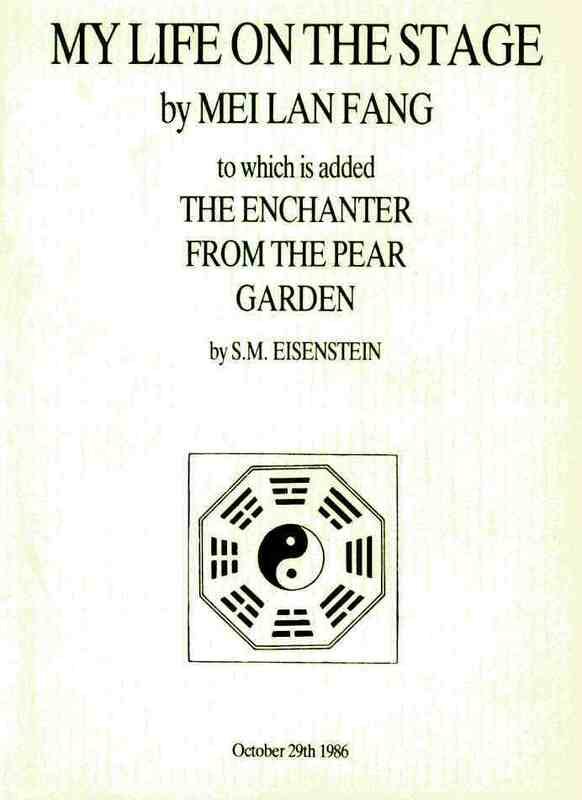 Published by Black Mountain Press. Theatre: Solitude, Craft, Revolt is a highly illuminating and provocative professional autobiography by one of Europe’s leading theatre directors. It is a collection of essays dating from 1964 to 1995 by Eugenio Barba, director, theorist and founder of Odin Teatret. As a chronicle of over thirty years’ sustained work with a permanent ensemble, it reveals the meaning of his influential theatre practice, his life’s work and guiding principles. 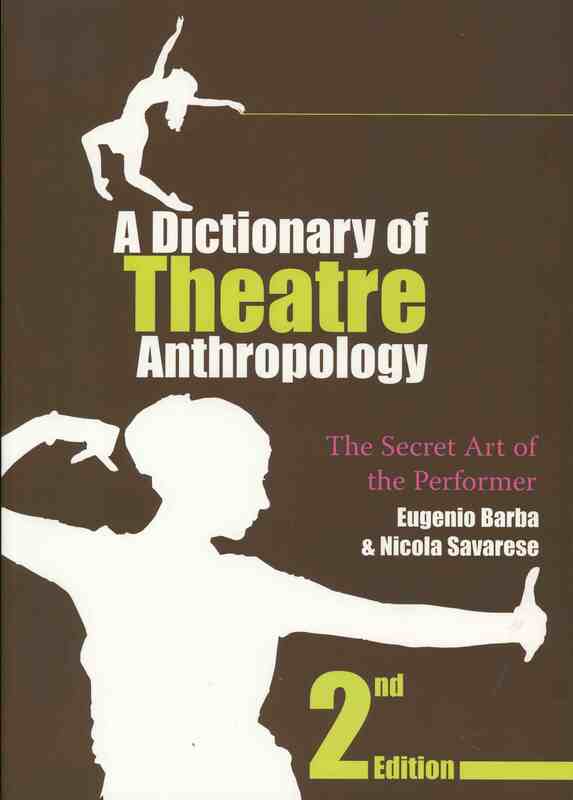 The book is a transformation of Barba’s previous publication Beyond the Floating Islands (1985), focusing on theatre practice and the meaning, the ‘Why’ of doing theatre. 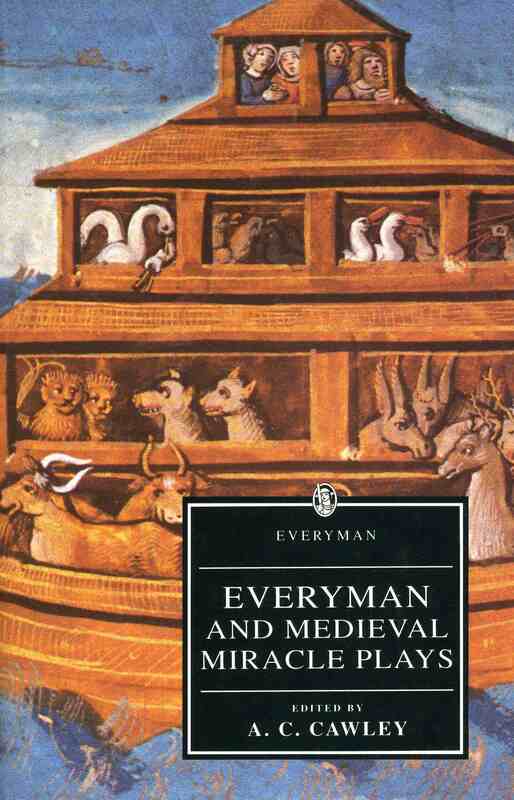 As such it forms the ideal companion to his other book The Paper Canoe (1995) which expands his theories on the work of the actor and also Theatre Anthropology. The peculiar relationships between disciplines and revolt (craft and its denial, training and its betrayal) are revealed as creative strategies throughout these texts. But most of all a singular capacity for mutation – which paradoxically affirms a will to remain oneself, protecting ones identity – emerges as a key to Barba’s professional biography and explains in someway Odin Teatret’s longevity. An illustrated appendix compiled by Fernando Taviani comprehensively catalogues the productions of thirty five years work. Signed and unsigned hardback copies are also available for sale.